CALLING BUILDERS! 4 LOTS WITH WATER. 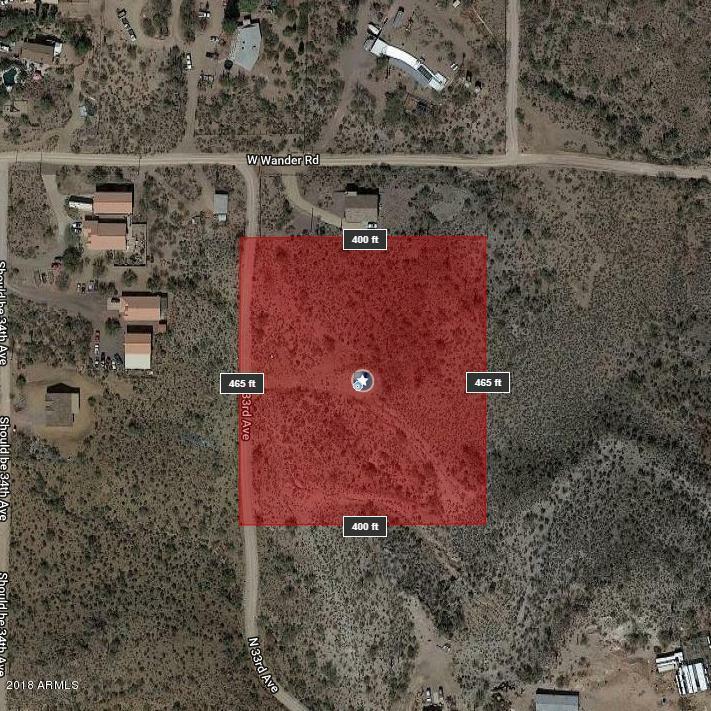 MORE THAN 4 ACRES (4.271) LOCATED IN GORGEOUS NEW RIVER, AZ. PERFECT FOR DEVELOPMENT OR INVESTMENT! PRIVATE WELL AND POWER LOCATED ON PROPERTY. 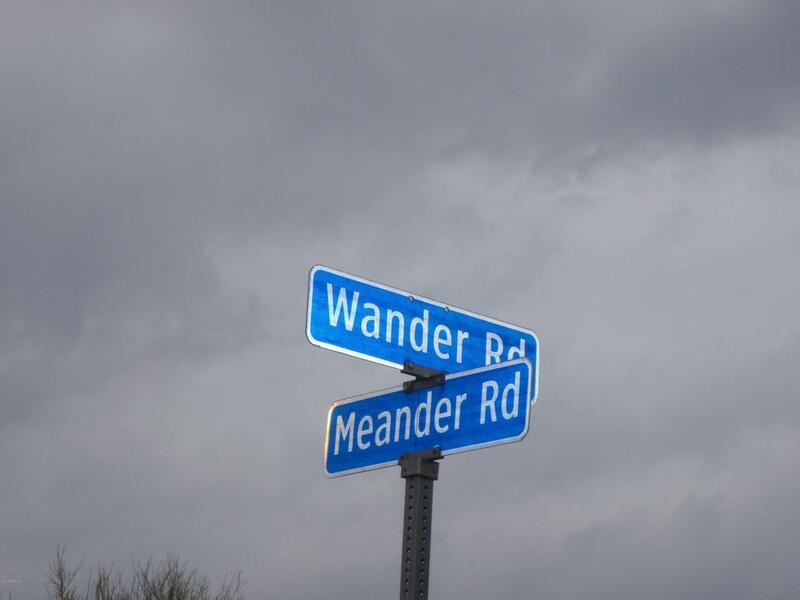 JUST OFF OF PAVEMENT. CONVENIENT LOCATION CLOSE TO FREEWAY ACCESS AND CENTRAL VALLEY. ARIZONA SUNSETS AND MOUNTAIN VIEWS ARE AMAZING. OWN YOUR PIECE OF AZ! 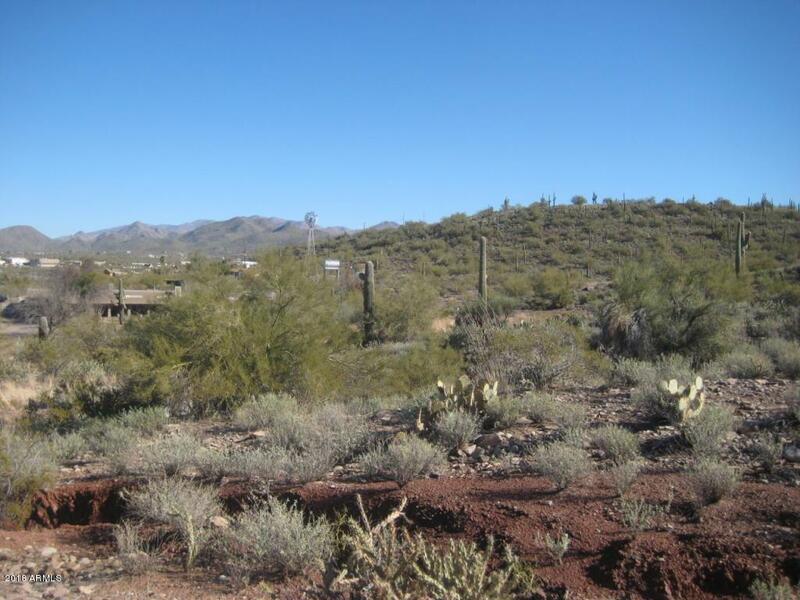 ** SELLER MAY CARRY** BUYER TO VERIFY ZONING / USE , UTILITIES, AND ALL PERTINENT INFORMATION. CALL TODAY!